It’s been a while since O’Neil Peart worked his way into the hearts of thousands of Jamaicans via Digicel’s Rising Star competition. 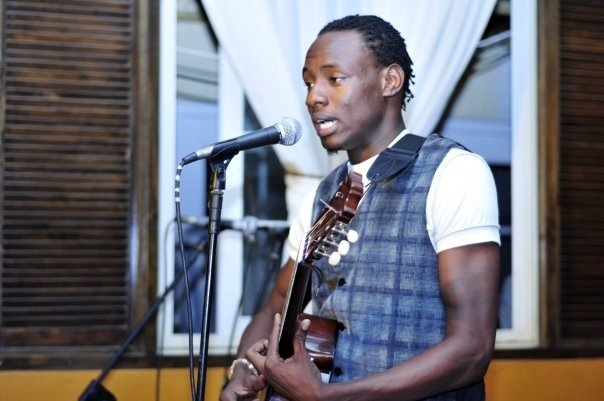 Armed with his guitar and innate talent this self thought, intuitive musician has been quietly honing his craft and working on his debut album under the guidance of some of Jamaica’s most talented and respected Producers including Willie Lindo, Stephen ‘di genius ‘ Mcgregor, and Paul ‘Computer Paul’ Henton. His current single ‘Still Got the Blues’ has been enjoying steady air play on a number of popular radio stations in Jamaica and abroad with the music video over the last three weeks holding on and climbing steadily on HYPE TV’s HOT PICKS.